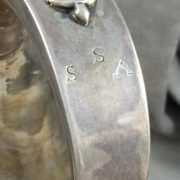 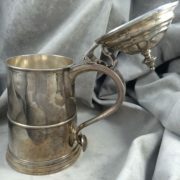 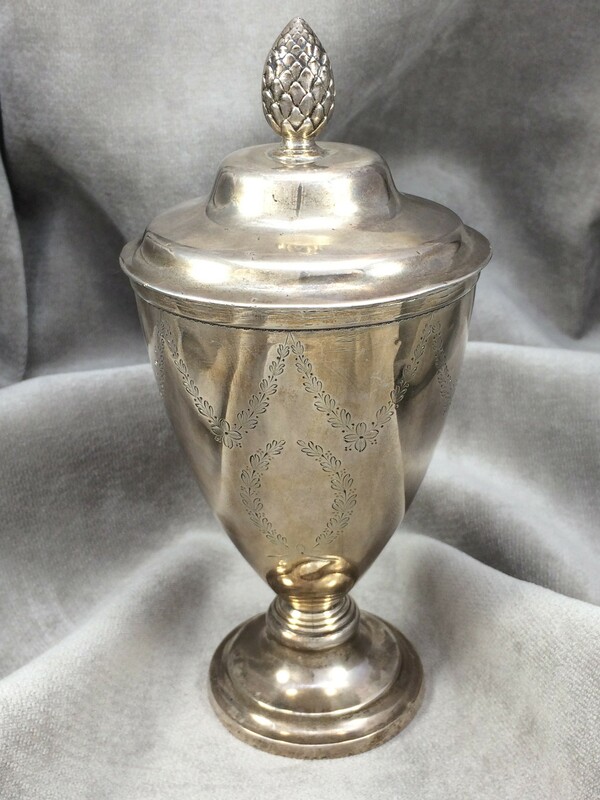 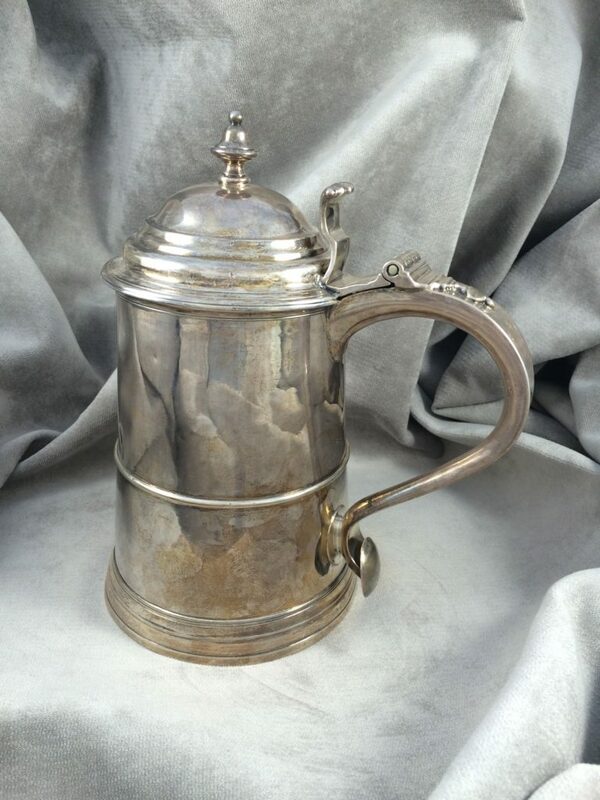 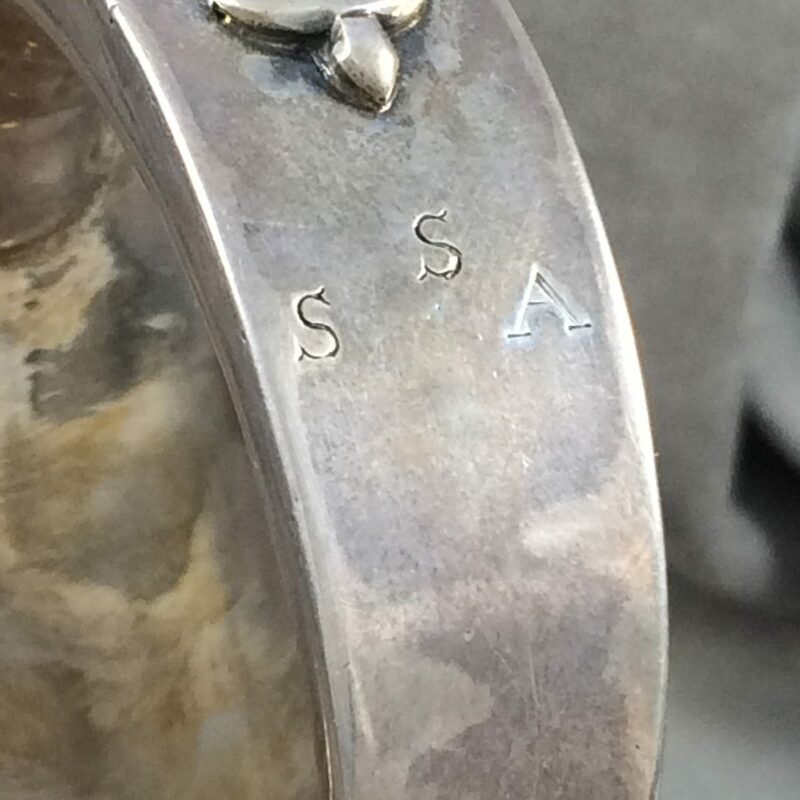 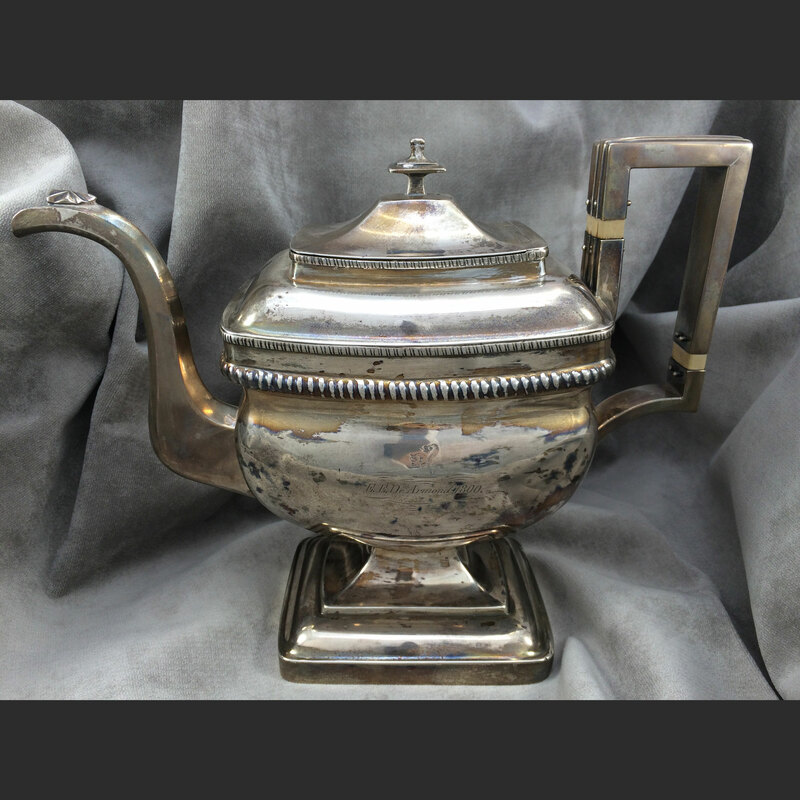 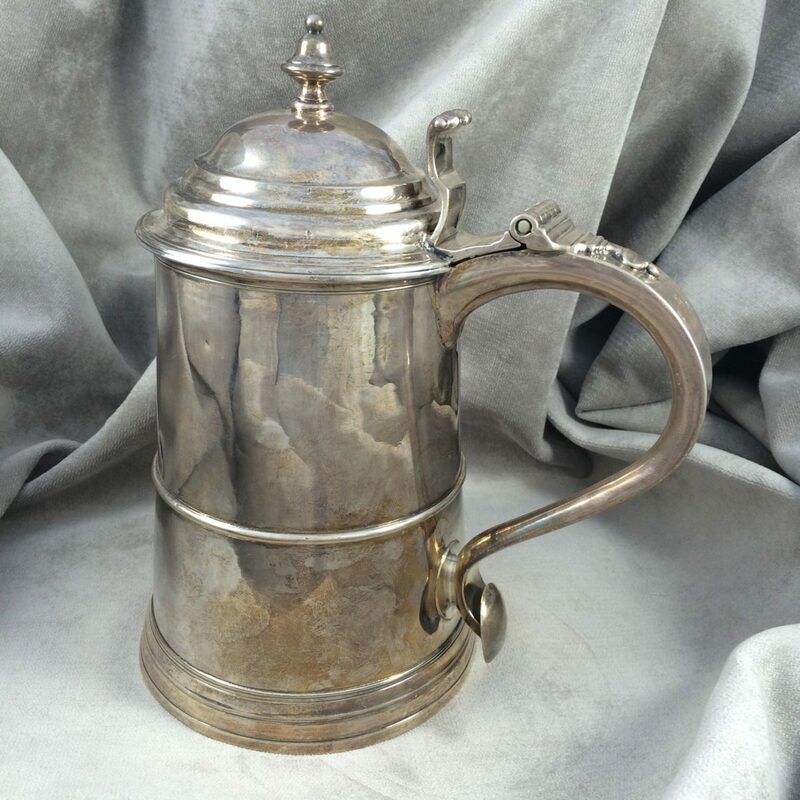 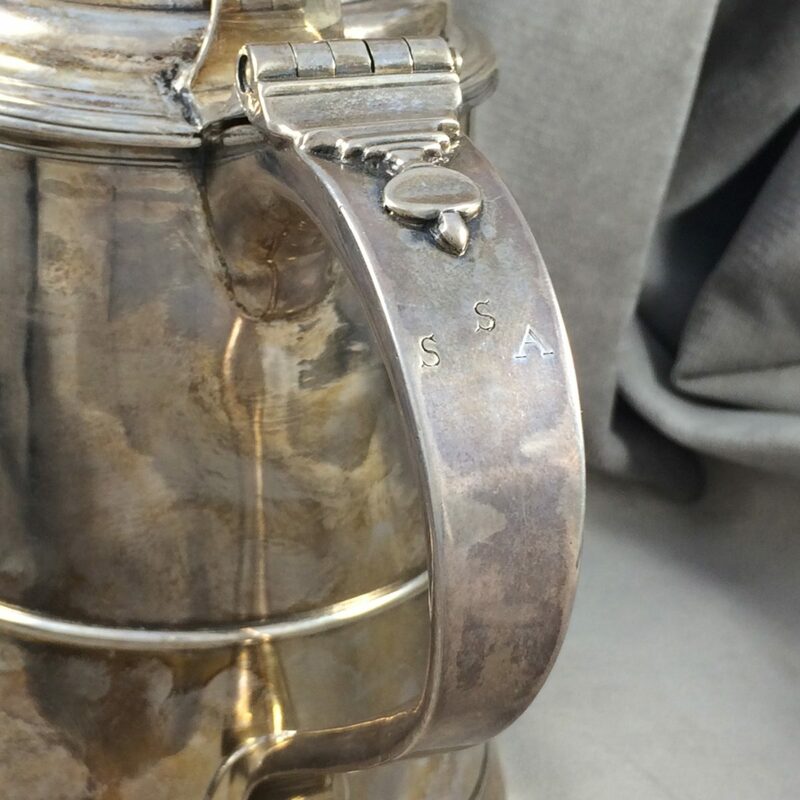 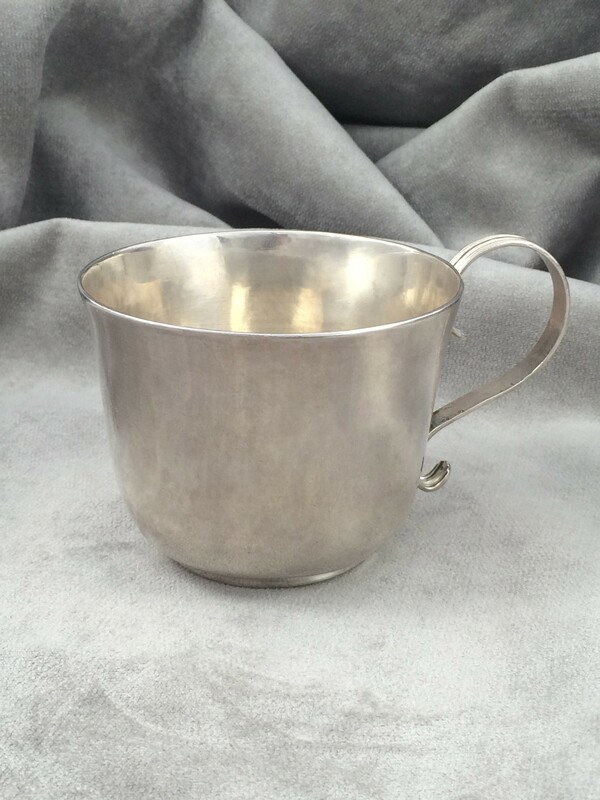 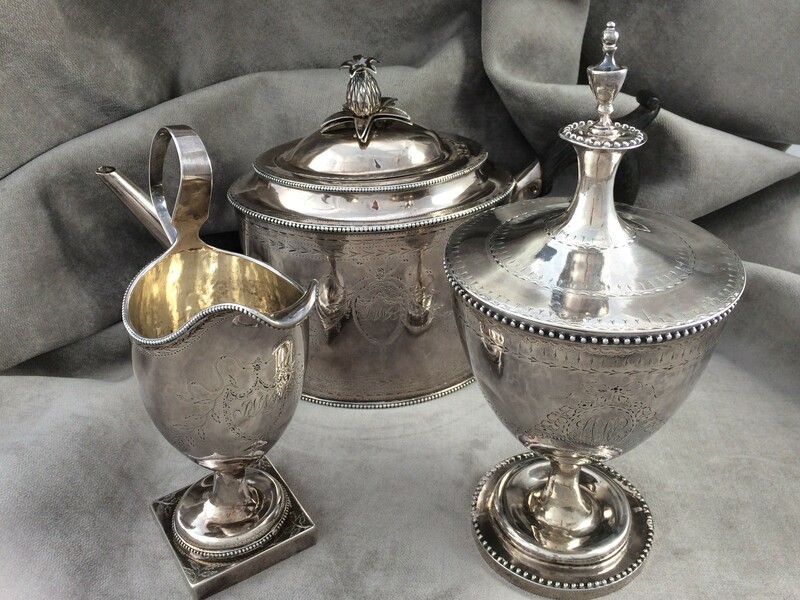 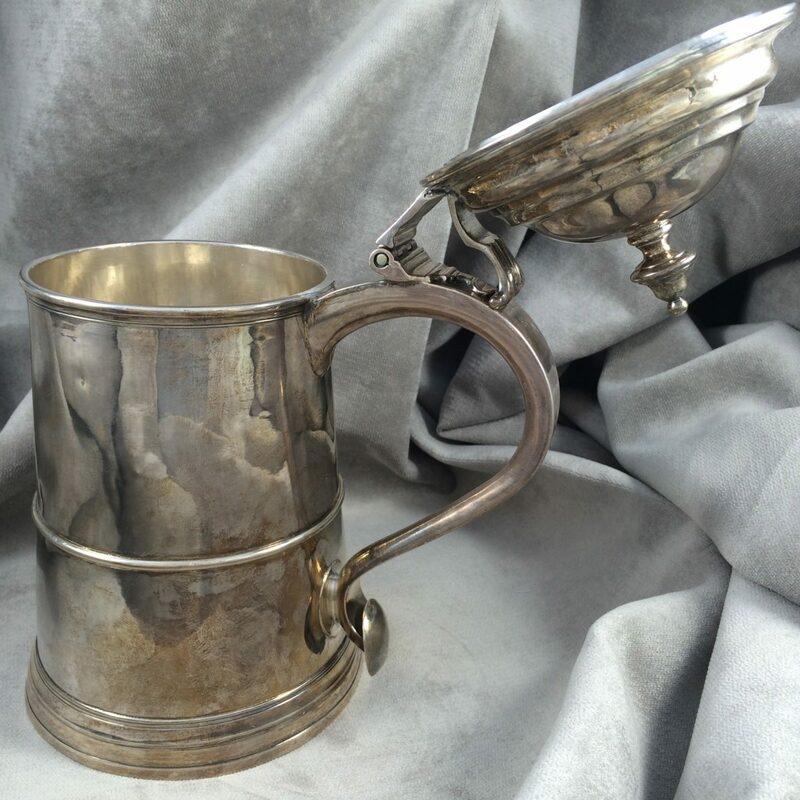 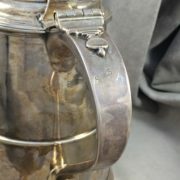 An American silver tankard by Samuel Minott and William Simpkins. 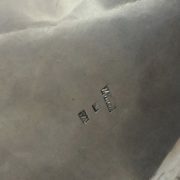 Boston, Mass. circa 1770. 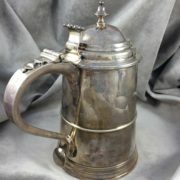 9 1/8 inch high 30 oz.